iHealth LabiBaby Monitor - M2 (M2) $129.99. iHealth Lab iBaby Monitor - M2 (M2) for $129.99. 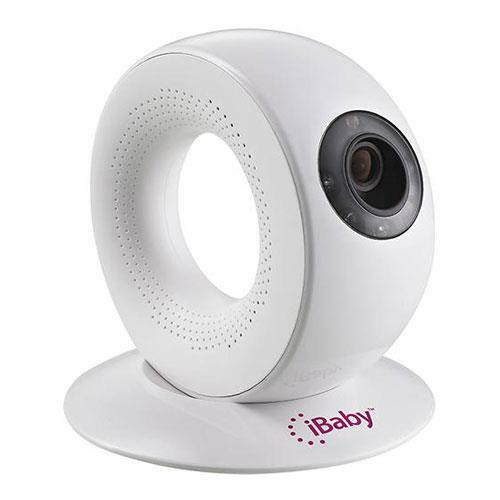 The iBaby Monitor M2 has many of the same great features as our first iBaby Monitor, plus some grown-up enhancements. It takes a photo when motion sensors are activated, so when your baby makes a move you’ll be alerted and see what happened.